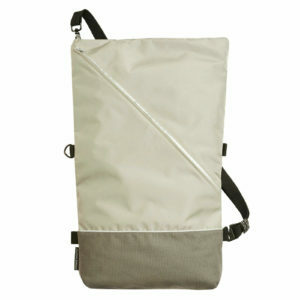 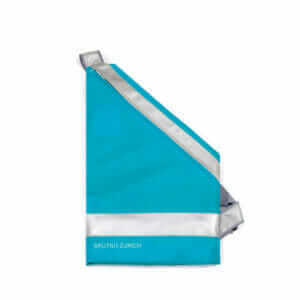 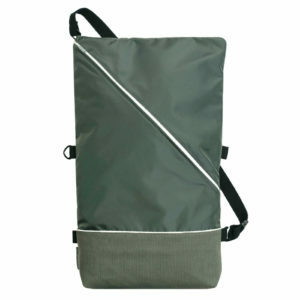 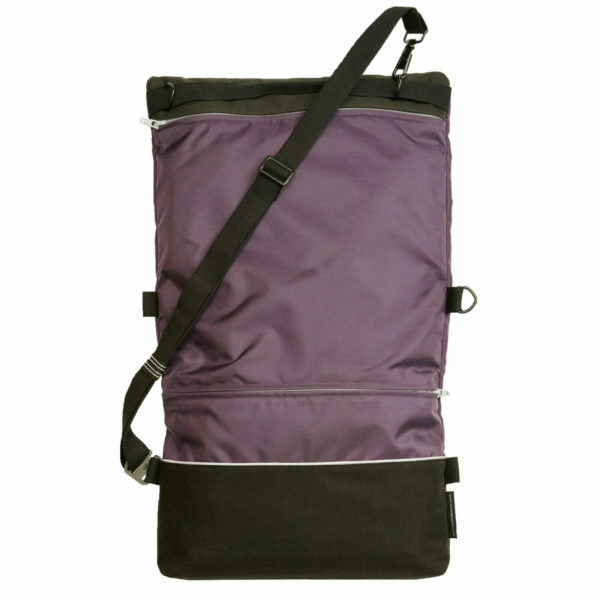 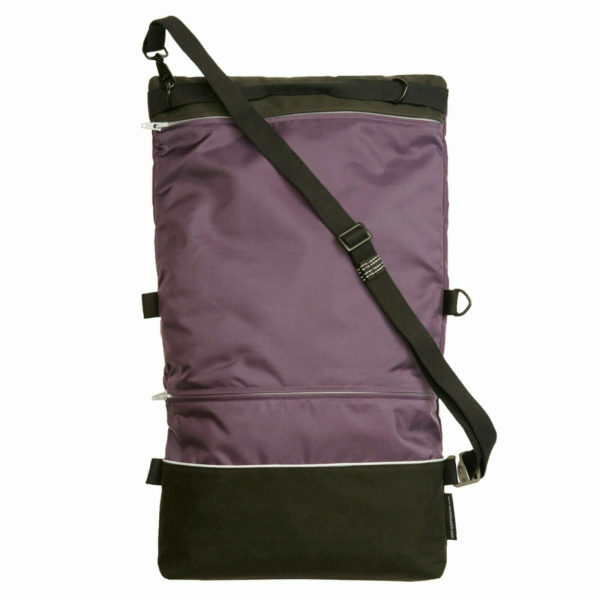 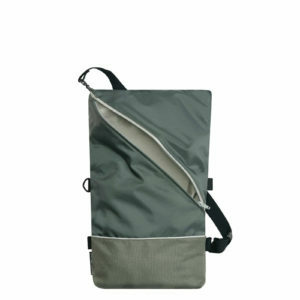 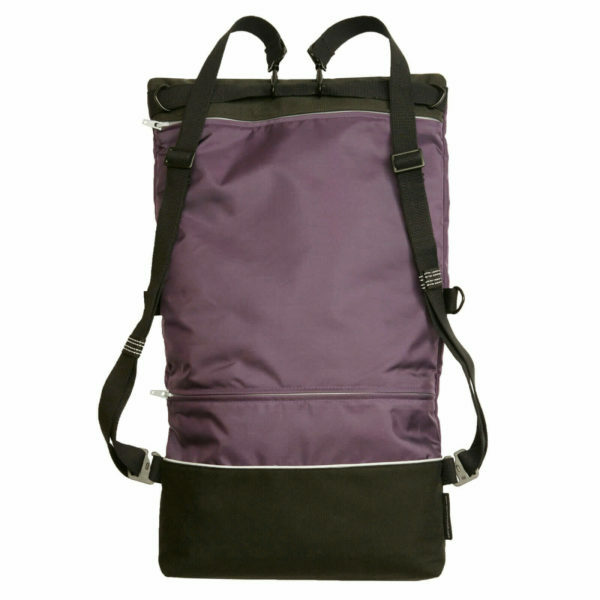 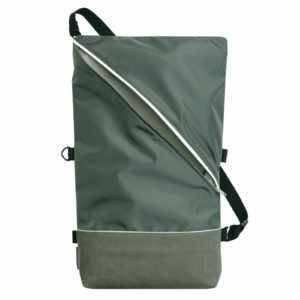 KYO – a weatherproof, super light bag handcrafted in Switzerland from durable materials. It’s the ideal companion for cyclists and urban commuters. 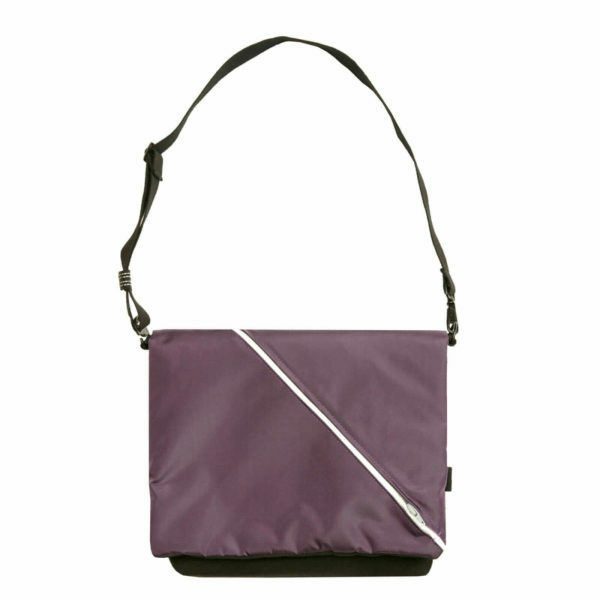 The Kyo can be worn as a cross-body (left-or right handed), backpack or folded as a compact shoulder bag from size Din A3 to Din A4. 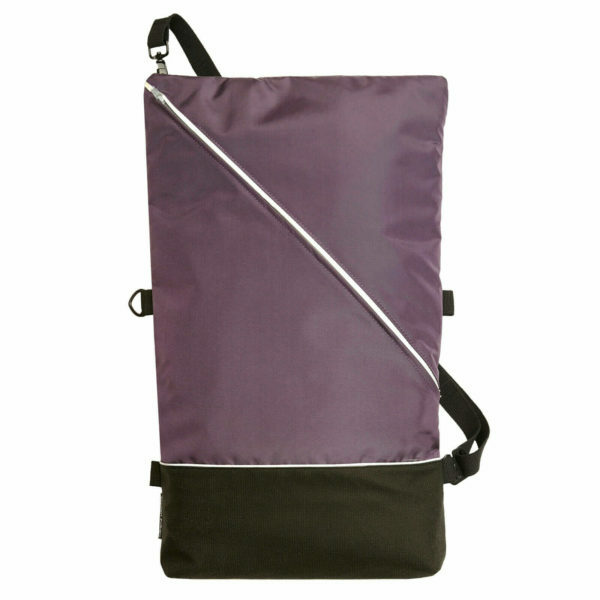 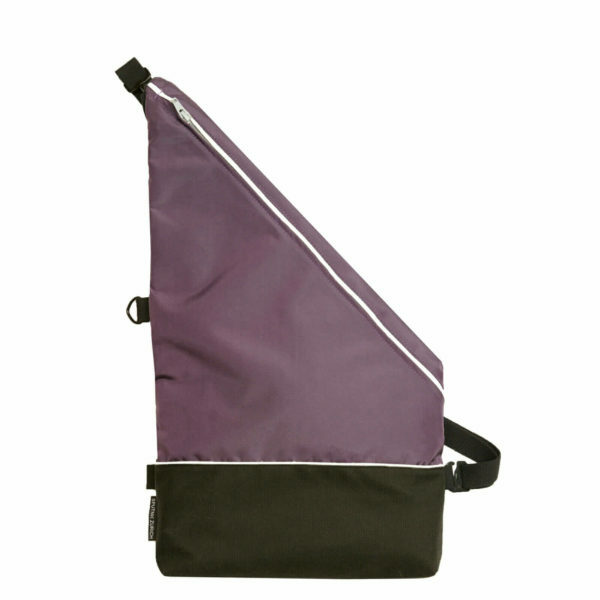 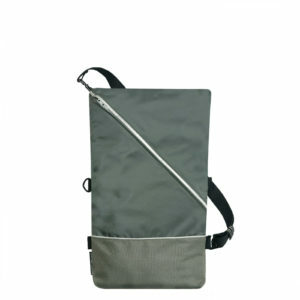 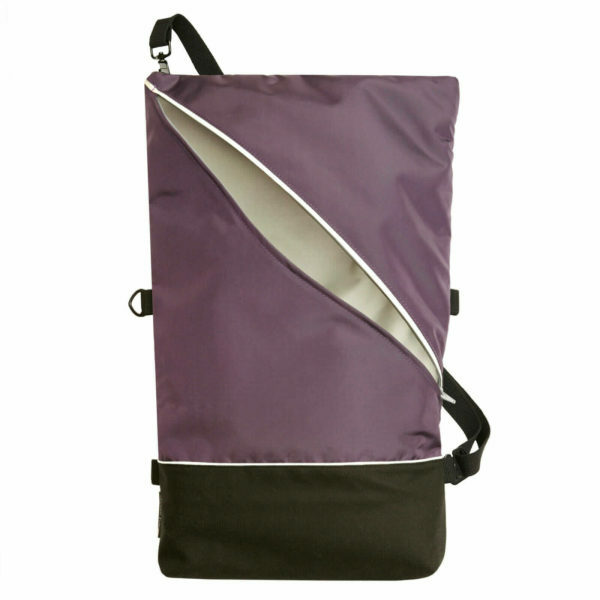 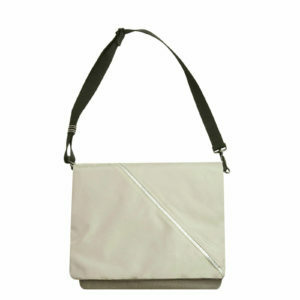 Featuring three main pockets, the Kyo bag offers enough space for a 15“ laptop, notepad and your daily belongings. Additional hidden pockets keep your wallet, smartphone and keys safe and always within reach. 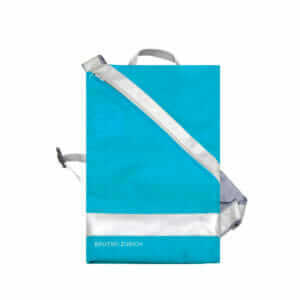 Water-resistant fabric and zippers ensure all your content will stay dry in any weather while reflective stripes keep you visible in traffic.